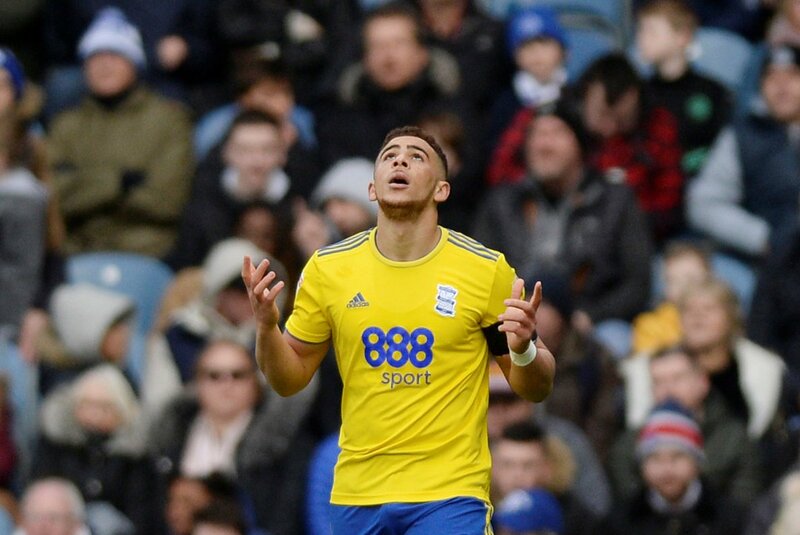 22-year-old Che Adams is on the cusp of writing his name into Birmingham City’s history books this week when the Blues host Bolton Wanderers. 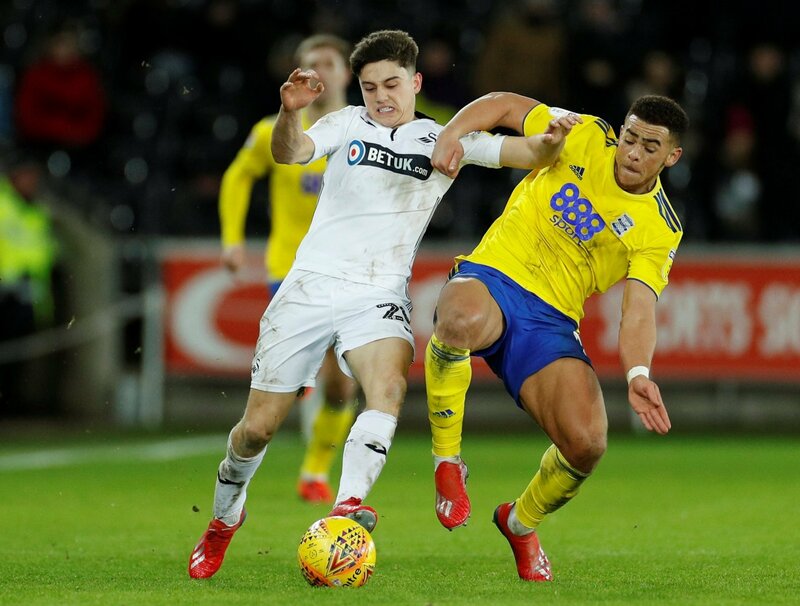 Garry Monk’s side have been nothing short of excellent this season, battling to an unlikely play-off assault despite being unable to make moves in the transfer market due to FFP restrictions. They’ve had to settle for most of the squad that struggled to survival last season, but they’ve done it in style. 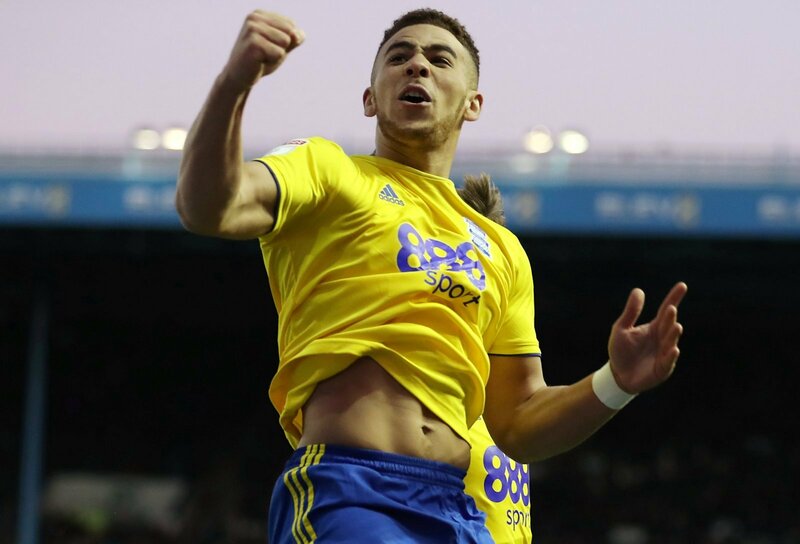 Former Sheffield United striker Adams has been at the centre of their stunning form of late. He’s bagged in six consecutive games, rounding that run off with a hat trick against QPR at the weekend. He’s looked incredible, getting faster and fitter with every game. 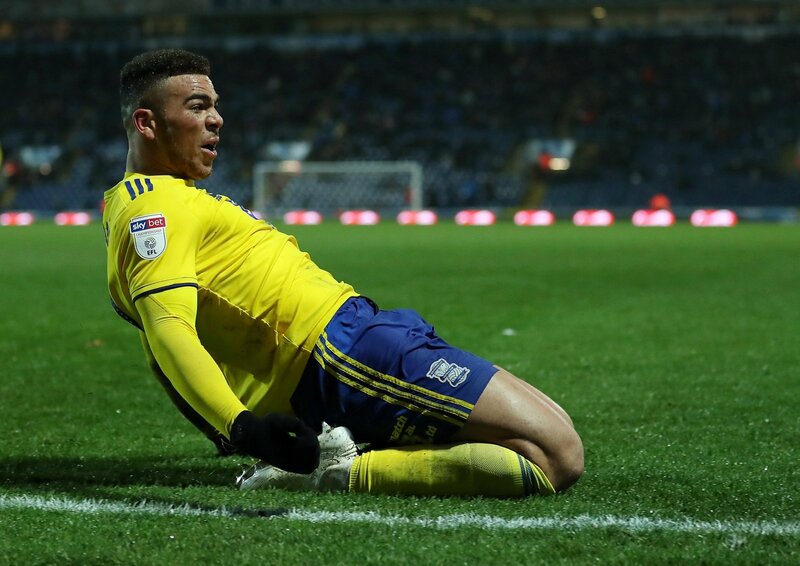 He was linked with a January move away from the club, but he confirmed he was happy at the club in early February after scoring in the 2-0 win against Nottingham Forest. Only one player has ever scored in seven consecutive matches for the Blues, that being the club legend Trevor Francis. He went on to win European Cups with Nottingham Forest and become the first ever £1m player. If Adams nets against Bolton this weekend he moves level with Francis, beating Paul Devlin who bagged in six on the bounce in 1997. It writes his name into the history books. Since the late seventies, only two players have scored 20 goals in a season for Birmingham, Steve Claridge and Trevor Francis. Both are revered at St Andrew’s as true heroes and if Adams bags this weekend, he will join them on the illustrious list of players who never have to pay for a drink on the Bull Ring again. Aside from the personal plaudits, the Blues have a very real chance of a top six finish. The face Bolton and Blackburn at home before a trip to Bristol City. They trail the Robins by four points, but with Adams firing goals left, right and centre, they could well be closer by the time the two meet. If he scores the goals that sends them to the Premier League, they’ll need to make way for a new statue outside the ground.